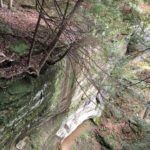 The Rock house trail at only 1/4 mile is fun for the family but full of stairs going down into the valley than up the cliff edge to the Rock House. 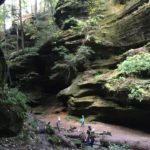 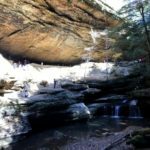 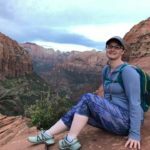 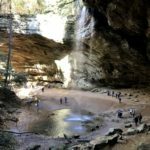 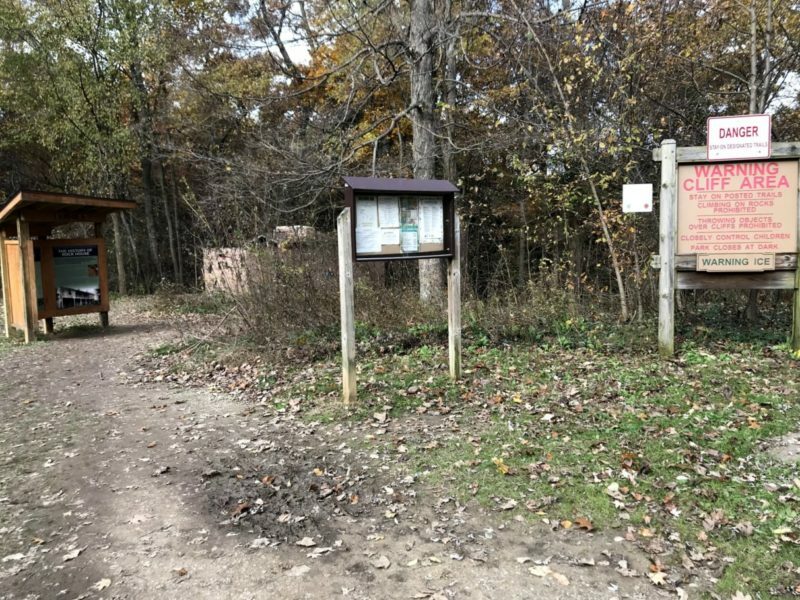 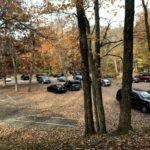 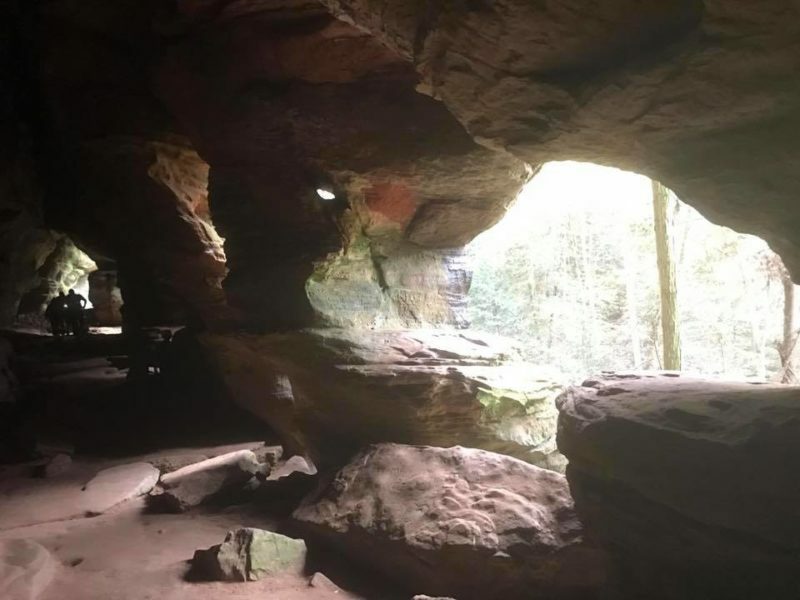 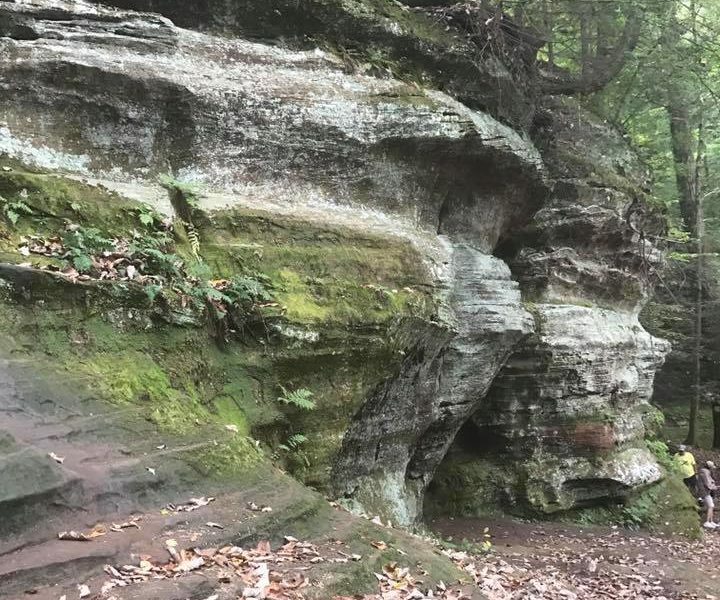 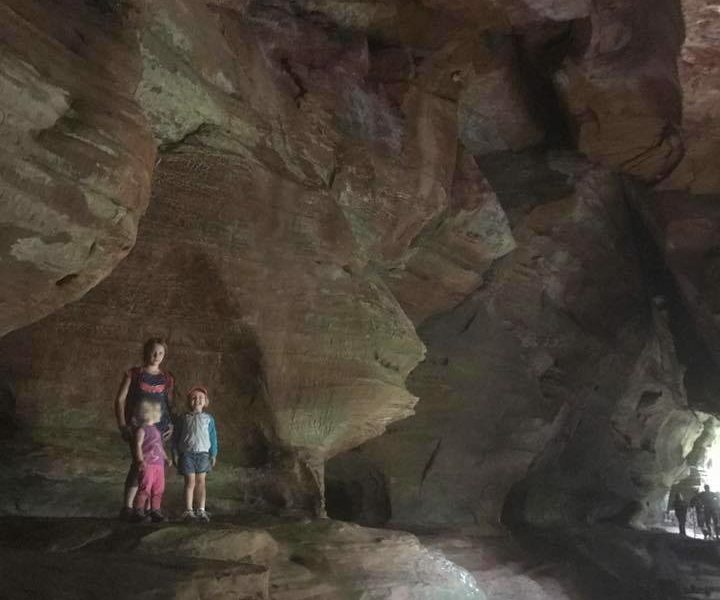 At 200 ft long and 20-30 feet wide, Rock House is carved out of the cliff side and is the only true cave within Hocking Hills State Park. 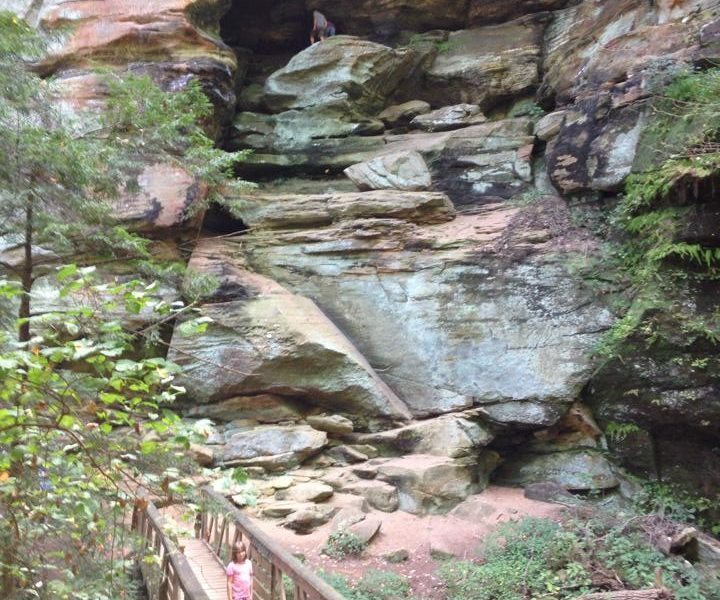 Rock House has been used as a shelter for Native Americans and Settlers. 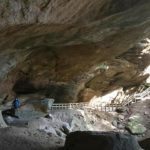 Rock House earned its reputation as Robbers Roost as it has a history of being used as a hideout for bandits, murderers and bootleggers.